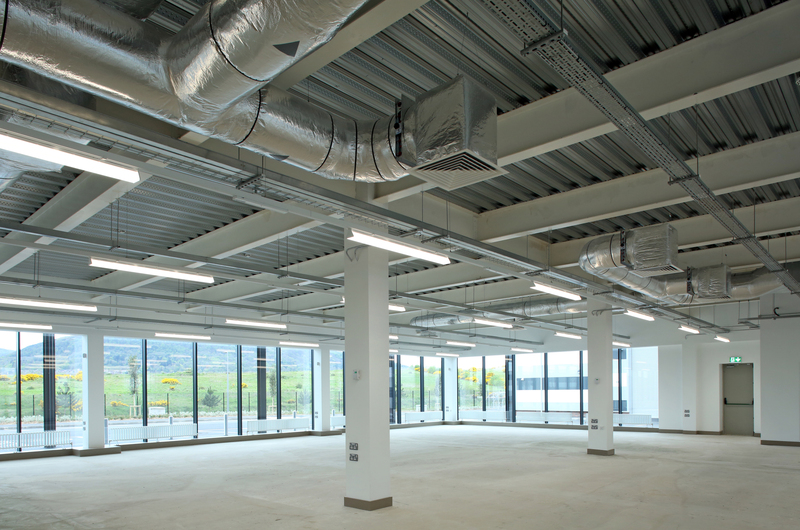 The North Foreshore of Belfast Lough is former landfill facility which has been transformed into the largest development site in the city. 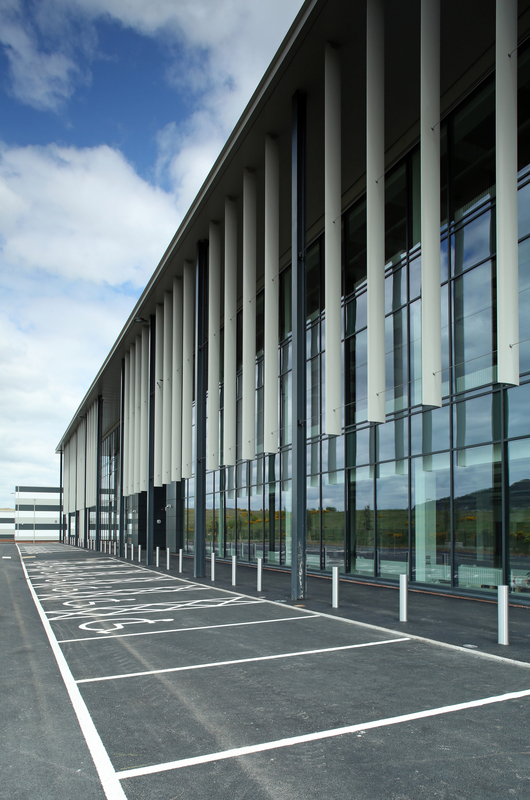 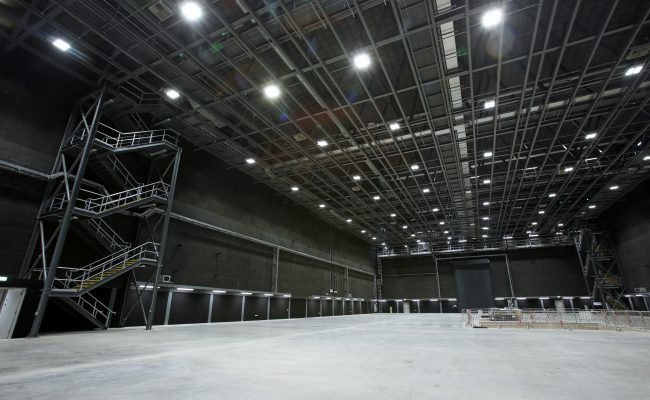 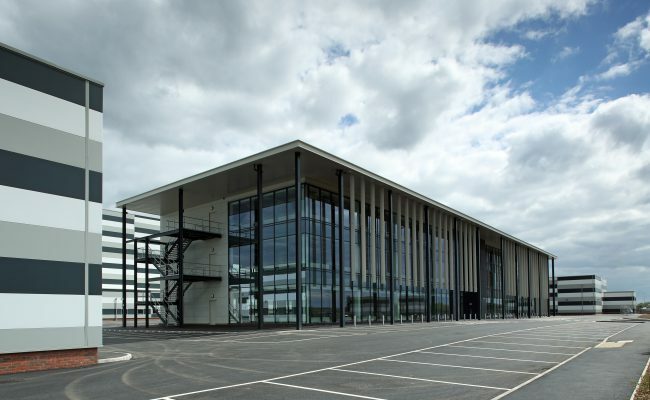 Belfast Harbour Film Studio's features 120,000 sq. 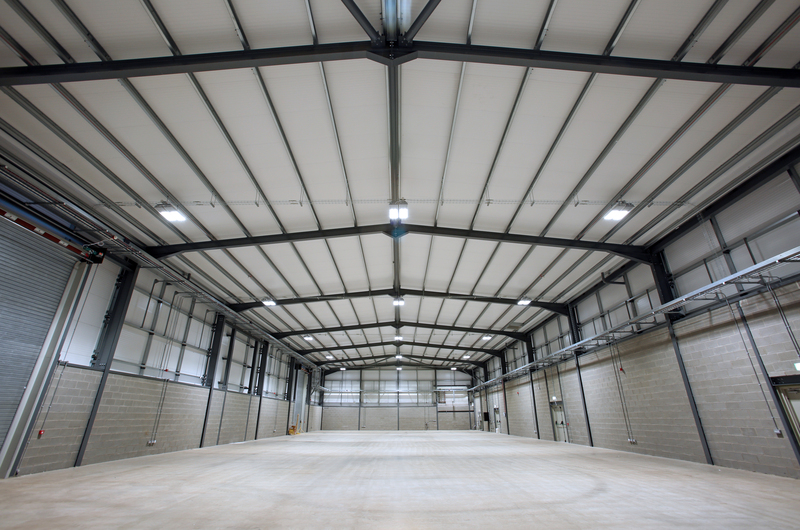 ft. of studio space, workshops and offices. 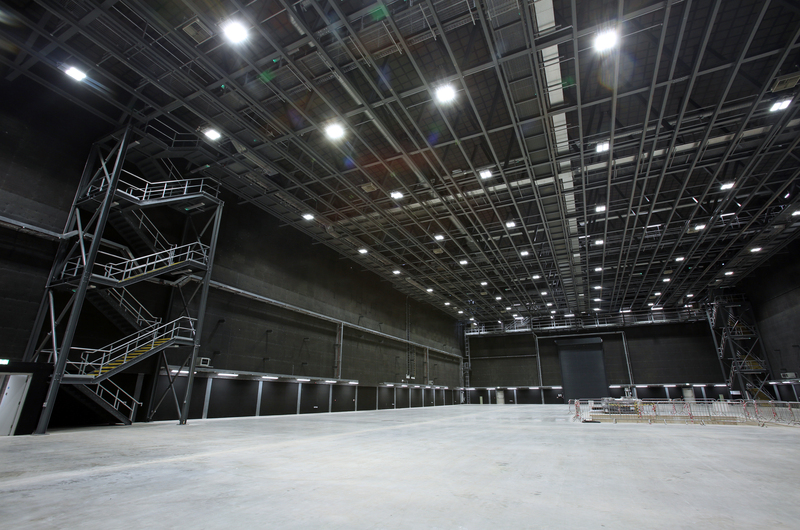 The film studio takes up 8 acres of the overall 340-acre site. The new studio complex provides two sound-proofed studios as part of an overall site that also caters for outdoor filming. 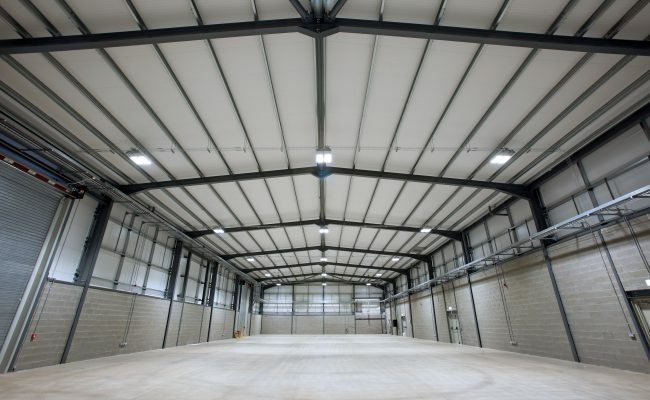 The building will be Occupied by global film production companies for Productions such as HBO's colossal Game of Thrones. 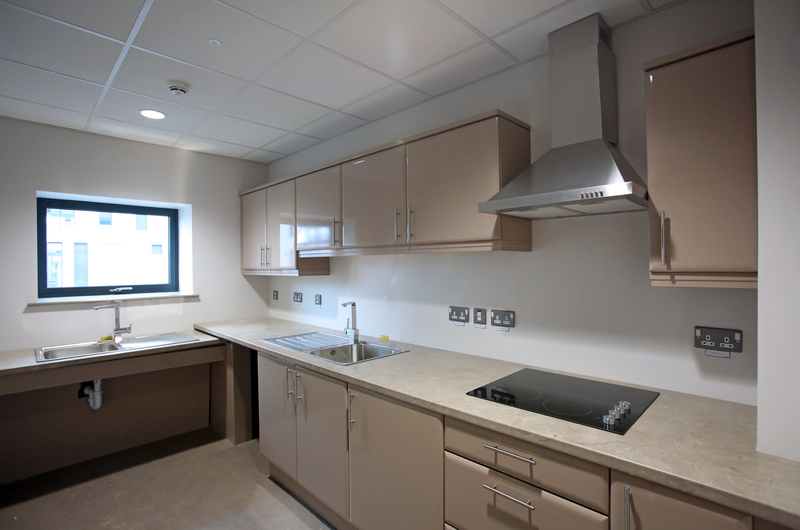 Harvey Group started on site back in June 2016 with successful handover achieved in May 2017. 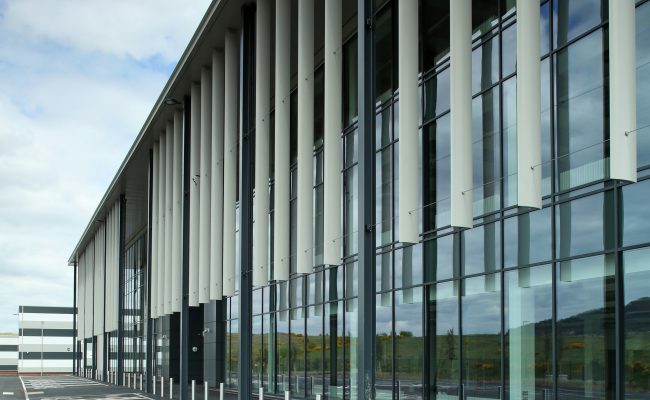 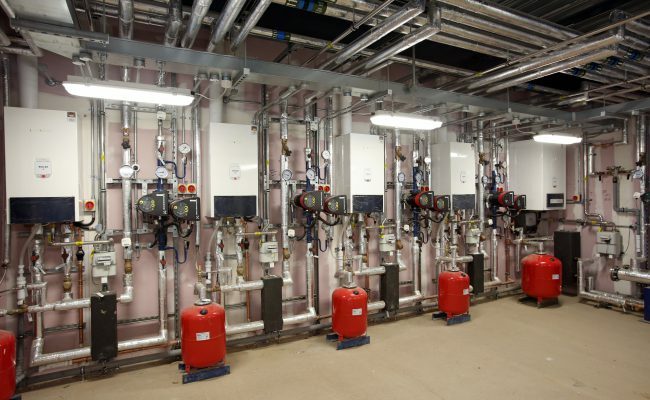 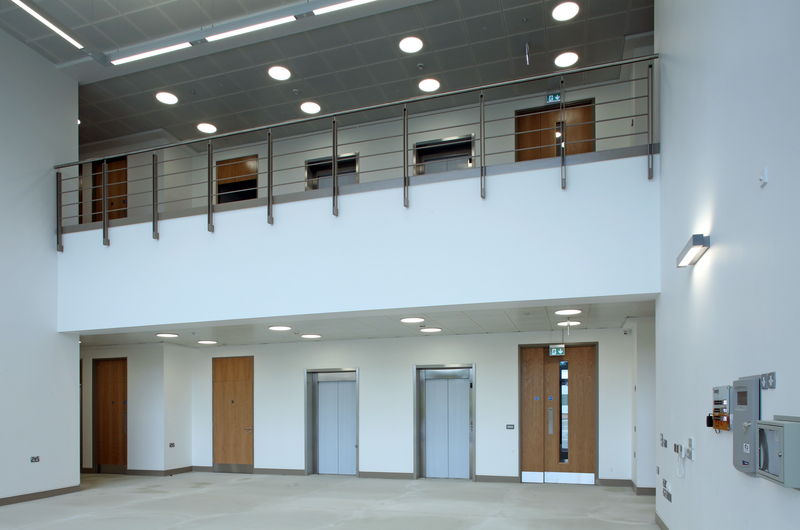 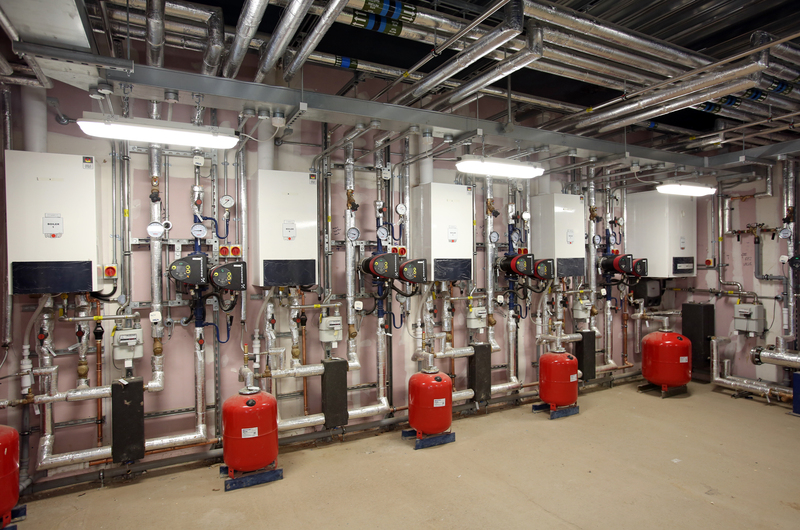 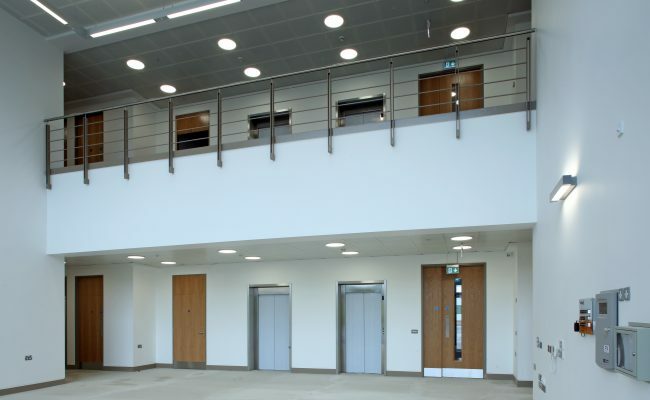 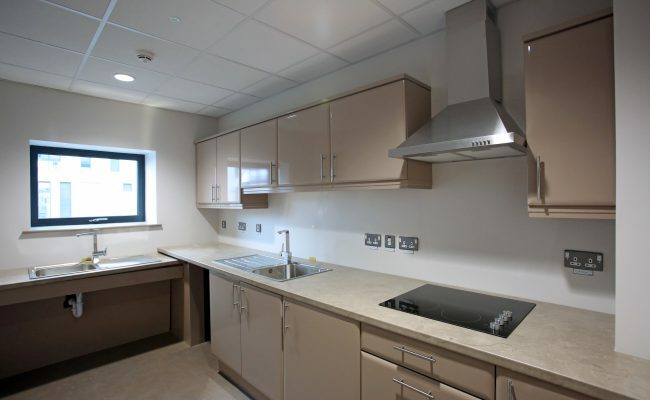 Gas fired boilers were installed as the main source for the LTHW system, with underfloor heating & radiators utilised as the main emitters within the main office block. 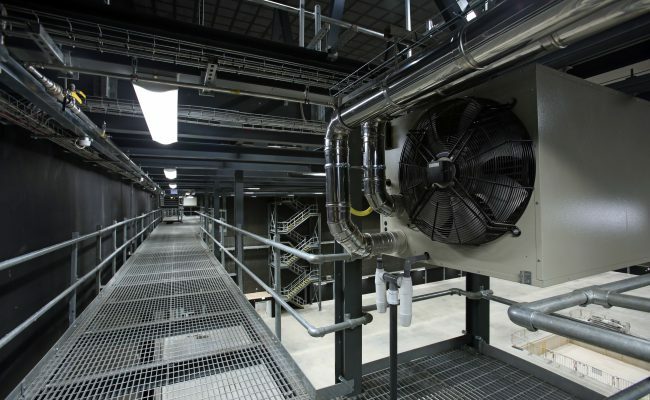 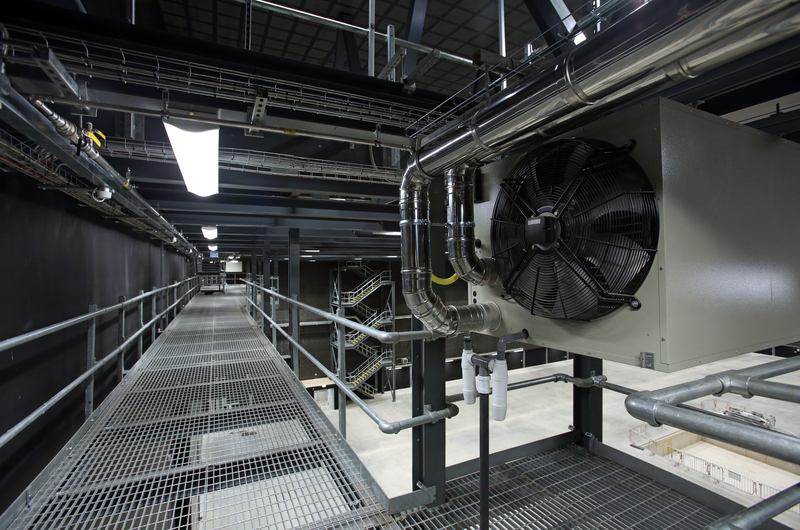 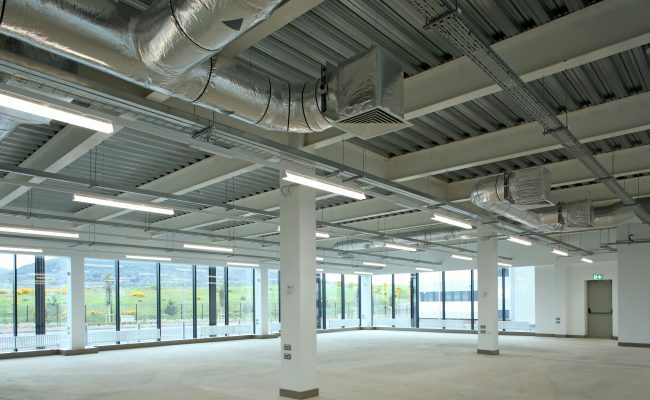 Specialist destratification heater units were installed within the studio areas which are used to convey heat downwards from high level ceilings. 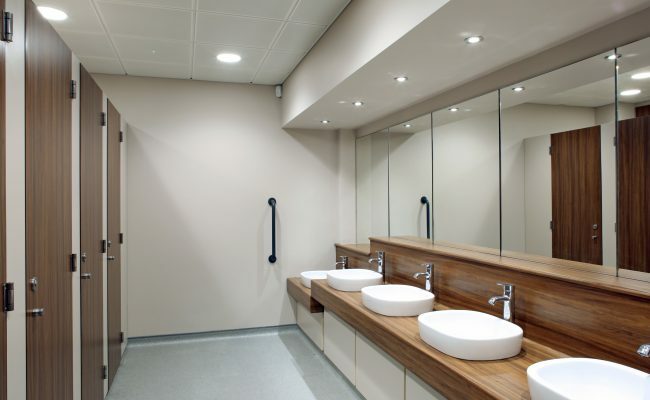 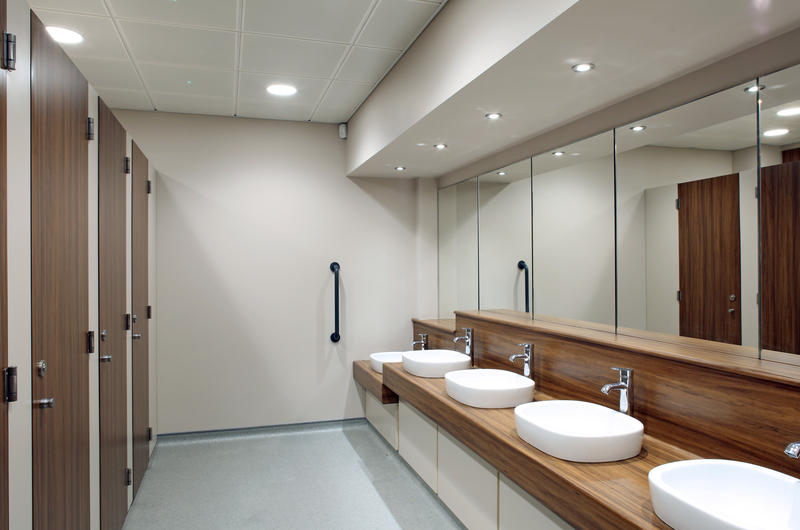 Other mechanical services included supply & connection of all sanitary ware, Heat Recovery Ventilation, Toilet Extract systems and BMS Controls. 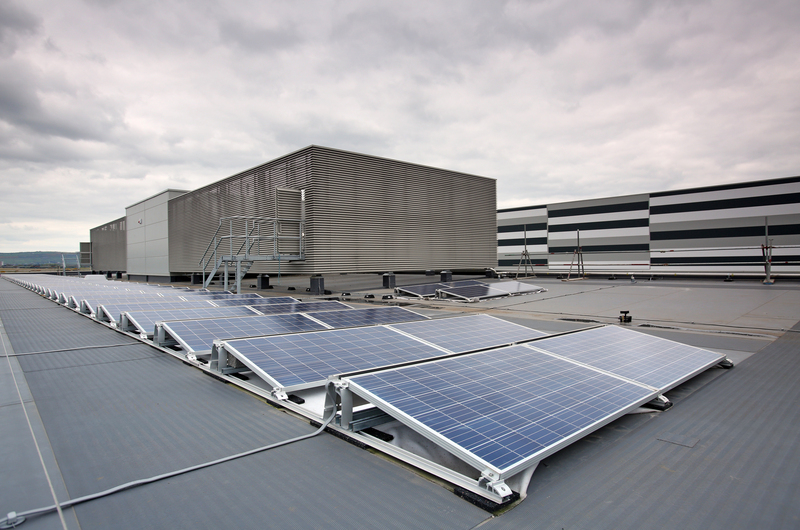 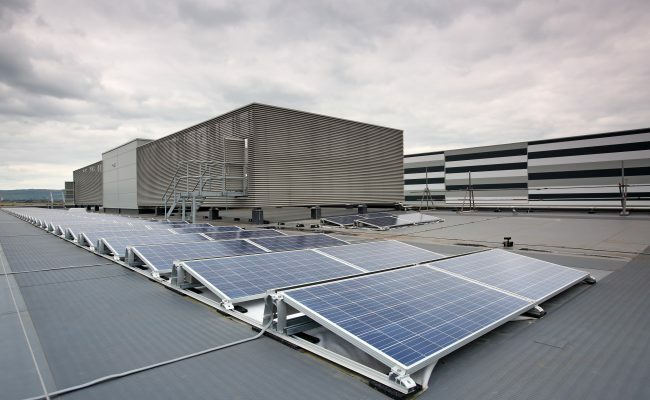 Photovoltaics were installed on the roof to help reduce energy consumption, with Studio Lighting installed at high level throughout. 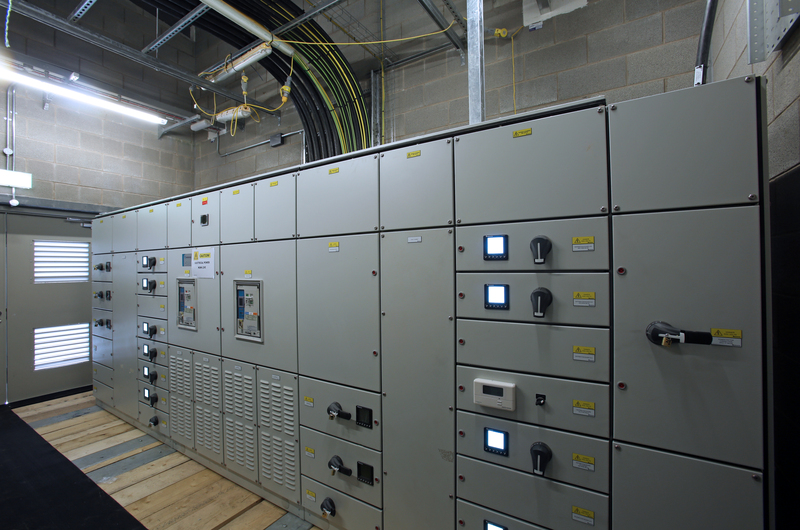 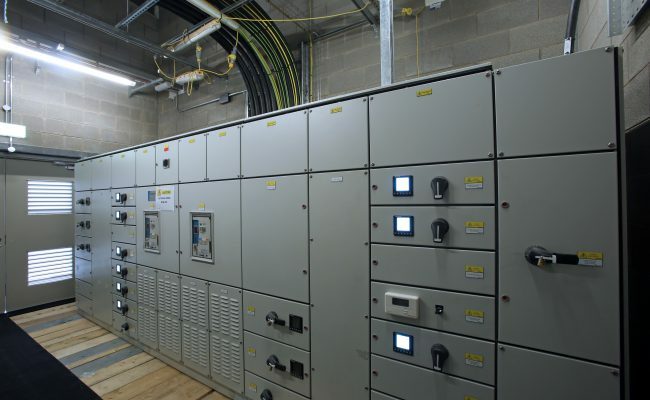 Other electrical services included; High Voltage close coupled ring main unit, Power, Fire Alarm & security systems, Data, TV and Audio Visual installations.